You are well aware that there is great change going on in our sector at the moment and CRU is not immune from that. Given how much we talk about change here at CRU we do appreciate that change is unsettling and we ask you to bear with us as CRU prepares to start a new chapter in how we operate. We are conscious that there will still be funding coming into the sector but that it will flow in a different way. We endorse the direction of the NDIS that puts the funding and therefore the choice and control in the hands of people with disabilities and their families. 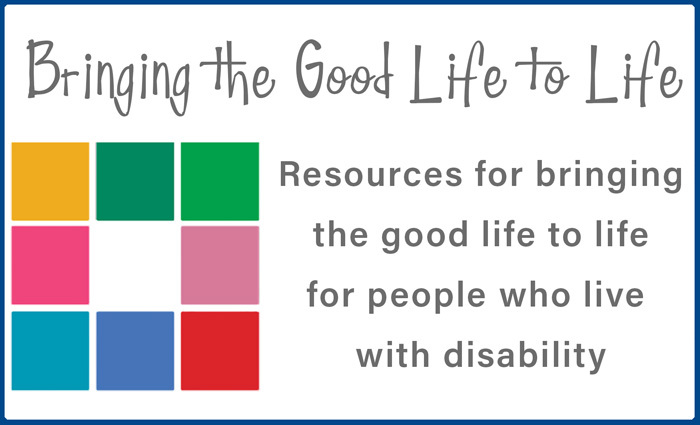 We encourage people with disabilities and their families to talk with their NDIS planners about how training and development opportunities at CRU would support them to meet their goals. 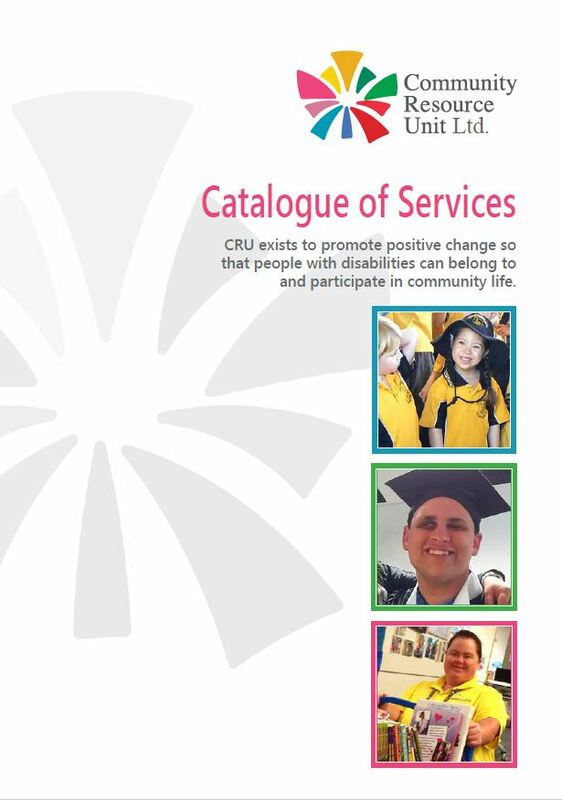 The NDIS has already started in some parts of Queensland and Australia and people with disability and their families have been able to use their NDIS funding to pay to attend CRU events. As you set your goals you might like to consider your need for ongoing capacity building and request this funding in your plan. Workshop content would need to align with one of your goals, and training can be for the person with disability or for parents and carers. Whether your plan is plan managed or self-managed we are interested in speaking with you about how we can work with you to make this happen. If your plan is Agency managed please note that we are not a registered organisation with the NDIA but in the interim, we would be keen to talk with you about what you require. We have been updating and refining what we offer in addition to the activities that we hope will continue to be funded by government. For those of you who have known CRU a long time, you will know that we have always undertaken additional training and consultancies under a ‘fee for service’ arrangement. Our Catalogue of Services outlines some of the many services we have to offer. Find out more about our Catalogue of Services. Many of these offerings are for organisations or groups but there are some things there for individuals too. It is tricky to set blanket fees that are reasonable for this work, especially while we are in the midst of transition to the NDIS and people in different parts of the state are funded under different arrangements. If this is a barrier to you please talk with us – we are not intending to exclude people but we are just trying to work out how to cover our costs in the new system. You will see that we have developed some short workshops on how to “Welcome People Well” for the general community so if you know of a workplace, government department, shop or community organisation that would be interested in increasing their understanding of how to support people with disability please feel free to pass our brochure on. There is more information available for each of these things mentioned in the brochure. We have been reviewing our Membership strategy and exploring how we might offer more discounts for members. We hope to get more information to you about that before the AGM. We are currently working on a number of projects in partnership with other groups. This has meant that we have been able to extend our work and in some cases has provided discrete funding to develop videos and produce resources. We will continue to send you links to these new materials as they are completed. In October CRU will celebrate its 30th Anniversary. The work of CRU has only been sustained for so long because of the commitment and hard work of many people. While we always enjoy and feel strengthened by a gathering of our network, at this time of critical change, an occasion like this is also an opportunity to reflect on our history in order to equip ourselves for the future. We particularly want to ensure that a new generation is inspired and equipped to join us in this work. Registrations are open and we would love you to join us for the celebrations. You will see from all of this that CRU is at a very serious point in its history. However I want to reassure you that the Board, Staff and Stewardship group are feeling very hopeful that we can successfully navigate this transition and continue to offer support that is relevant and useful under the new arrangements, well into the future.